Upscale dining options in the Canton, Ohio area. Enjoy a sophisticated atmoshpere and excuisitely prepared dishes at one of the upscale, fine dining establishments in the Canton, Stark County area. Whether you desire international cuisine or a unique twist on your favorite comfort food, there are several restaurant options to plan the perfect night to remember. 91 Wood Fired Oven - Jackson Twp. Exceptional American-Italian cuisine. 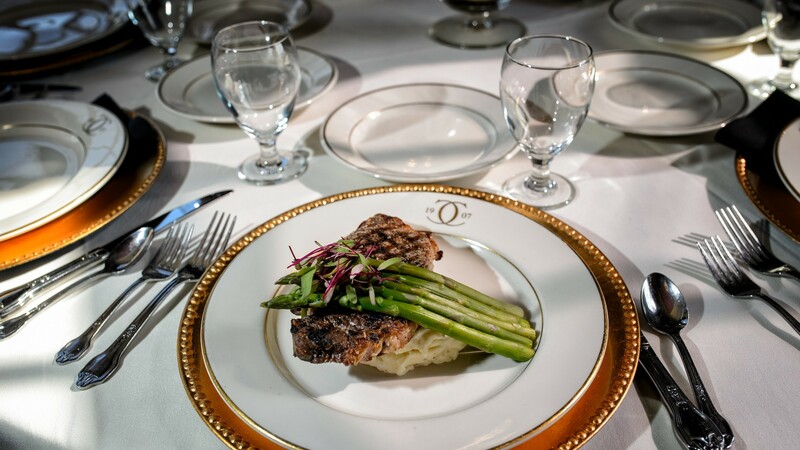 Discover signature Italian entrees, gourmet sandwiches, steaks, ribs, seafood and salads. Lucia's is a family owned restaurant that has been in the Canton area dating back to the 1940's when it was called The Hob Nob. After many decades and a few moves, Lucia's is now in the Belden Village area serving up "the best steaks in town!"